San Diego Comic-Con brings news that Godzilla: Resurgence, Toho’s creature feature that is a mere week away from its debut in Japan, will be released across the Americas before the year’s end. Bearing the title Shin Godzilla in its native home, the studio considers Resurgence to be a “new chapter” in Gojira’s long-running history, and one that stands as a decidedly old-school tonic to Legendary and Gareth Edwards’ Hollywood blockbuster that stomped onto the scene in 2014. See the most recent trailer for evidence of that. In anticipation of the international release, Funimation CEO and President Gen Fukunaga noted, “Shin Godzilla [Godzilla: Resurgence] represents a brand new chapter in the 62-year history of this iconic science-fiction monster. 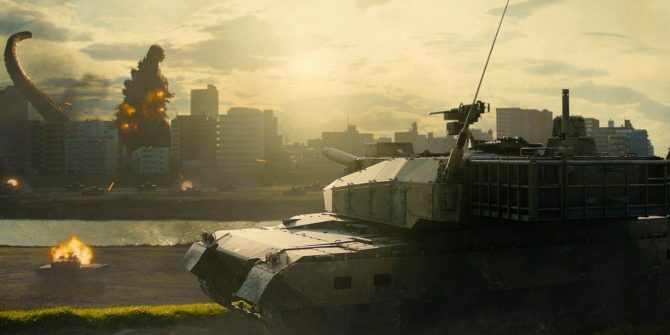 We’re excited to bring audiences this new vision of Godzilla from Toho as reimagined by directors Hideaki Anno and Shinji Higuchi.” Helmed by Attack on Titan stalwarts Hideaki Anno and Shinji Higuchi, Godzilla: Resurgence features a cast that includes Jun Kunimura, Shin’ya Tsukamoto, Satomi Ishihara and Hiroki Hasegawa. There’s no question that the King of Monsters has resonance in the Land of the Rising Sun, but Resurgence will enjoy a boon in fan demand thanks to Legendary’s divisive reboot. Indeed, the studio has plans to continue its spin on the legendary beast via a direct sequel in 2018, followed by the fabled Godzilla Vs. King Kong two years later. 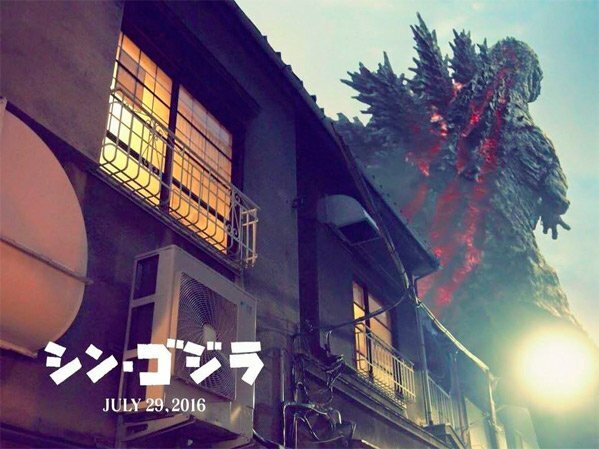 Godzilla: Resurgence, meanwhile, storms Japanese theaters on June 29 atomic breath and all. Toho and Funimation didn’t disclose an exact date for the international rollout, but we’ll keep you posted as the King of Monsters takes one giant step toward western markets.